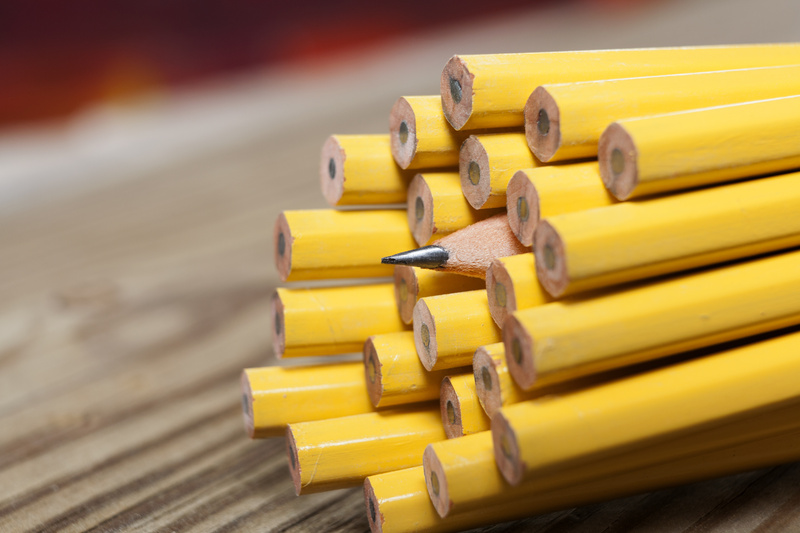 No matter how hard you study, how many extra pencils you pack or how punctual you are, standardized exams often have a way of causing even the best test-takers to be dissatisfied with their scores. Not loving yours? If you feel like the number you received doesn't accurately reflect your abilities, there are a few things you can do. For Siena College, high-achieving students who will have a positive impact on their college and are determined to succeed in life after graduation are who we look for during the admissions process—not someone with a certain SAT or ACT score. We understand that a number can't define you, so, like hundreds of other colleges, we're adopting a test-optional policy starting fall 2016. Know what that means? Interested in retaking the SAT? 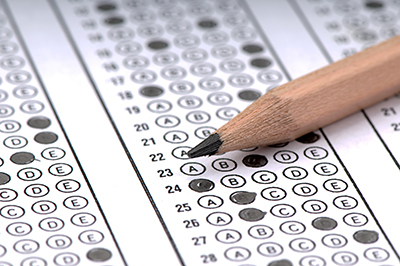 The long-awaited day has come and gone: you woke up from a good night’s sleep, ate a well-balanced breakfast, and spent five hours at an SAT test center filling in bubbles that corresponded to your answers. 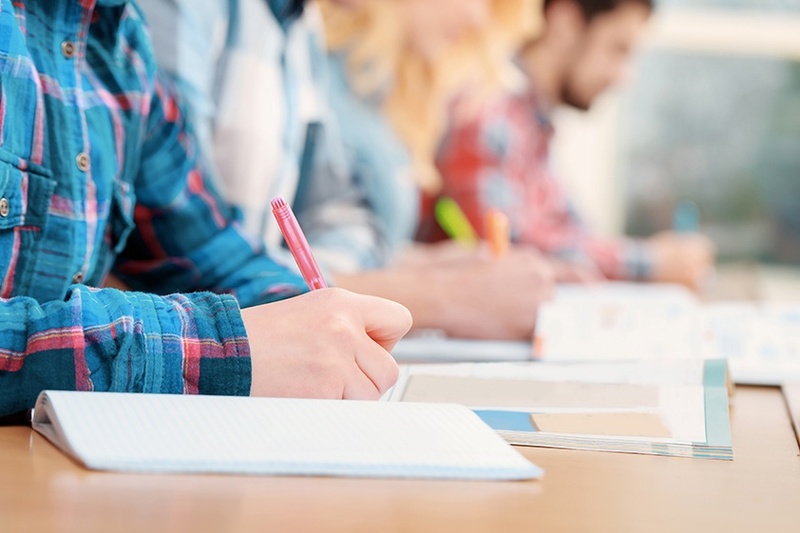 Whether or not you scored in the range you were hoping for, you may be wondering if retaking the SAT is the right move for you. Here are some things to think about before you decide.